Asthma is a respiratory disorder and is one of the most common causes of missed school days in children. This airway condition can disrupt playing, sleeping and other activities of your child. It can’t be cured, but you can help your child reduce symptoms of this disorder by following an asthma action plan. This asthma action plan is a written plan that you can develop with your child’s doctor to track its symptoms and adjust treatment accordingly. Asthma treatment can significantly help your child by improving his/her day-to-day breathing, assist in reducing its flare-ups and other problems caused by asthma. Even severe asthma can be kept under control with proper treatment. 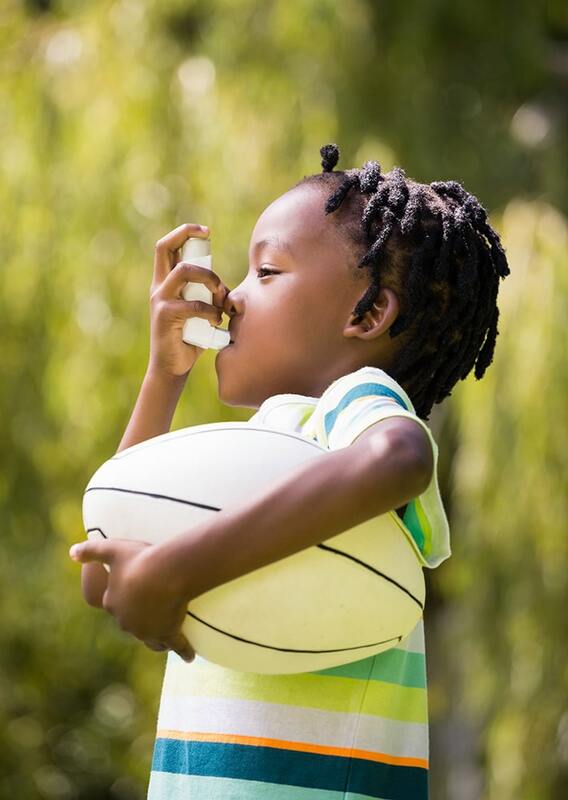 Managing your child’s asthma seems to be an overwhelming responsibility, but it can be simplified by following these steps for your child (up to 11 years old). Successful management of asthma requires the regular monitoring of the child’s asthma and is primarily done by recording the frequency and severity of the asthma symptoms (coughing (particularly at night), shortness of breath, and wheezing). 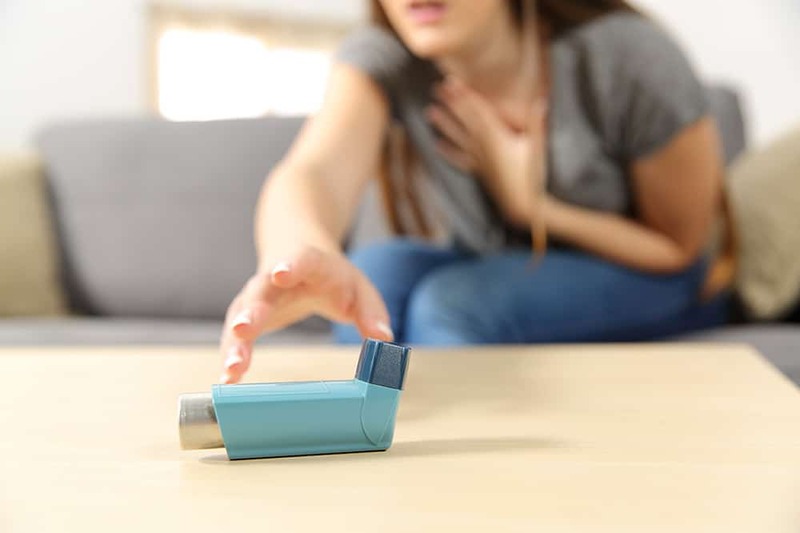 A written asthma action plan as mentioned earlier can greatly help you in that as it lets you know how well the treatment is working, based on the symptoms of your child. With your child’s healthcare provider, create a written asthma plan that outlines the steps needed to manage your child’s asthma. You and your child’s caretakers, including babysitters, coaches, and teachers, should have a copy of the plan given by your doctor. Track your child’s asthma flare-ups (how often they happen). Some asthma plans use a symptoms questionnaire called the Asthma Control Test to measure asthma severity over the past month while many asthma plans use a “stoplight” system in which the asthma symptoms are divided into 3 zones (green, red and yellow), each corresponds to worsening symptoms. This can help you quickly determine asthma severity and identify signs of an asthma attack. Following and updating the asthma action plan of your child is the key to keeping asthma under control. Carefully track the asthma symptoms, and make medication changes for your child as soon as they’re required. If you act swiftly, your child is less likely to have a severe asthmatic attack, and he/she won’t need as much medication to control symptoms. With careful management of your child’s asthma, he or she would be able to avoid flare-ups and minimize disruptions caused by asthma. Sit down with one of our providers and discuss treatments for your child’s asthma.